Please be mindful of your pet’s vaccination history. Please be current up until a week prior to boarding. 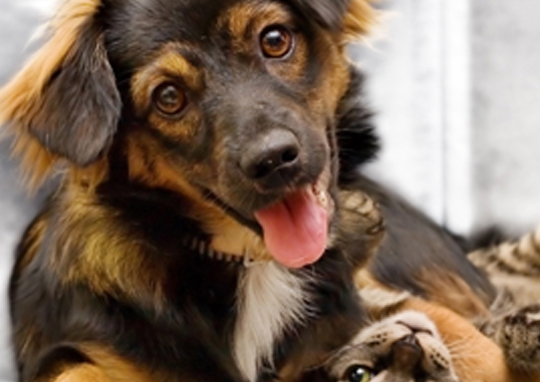 You can fax, email, or bring a paper copy of your pet’s current vaccinations.